HK Ban Kah Chai Medical Factory Sdn. Bhd. is founded in 1977. It is more than 30 years history Chinese Medical manufacture engaged in producing Chinese Medical. The company not only reserved the special featured and connotation of traditional Chinese Medicine, but also combines modern technology & current lifestyle. Traditionally used to reduce body weight. 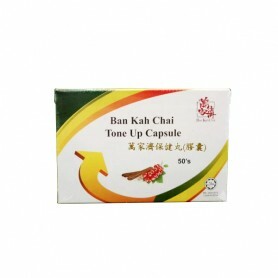 Ban Kah Chai Baby Series Confinement Package contains a range of products that baby needs during confinement period. Baby's health is the greatest comfort to parents. 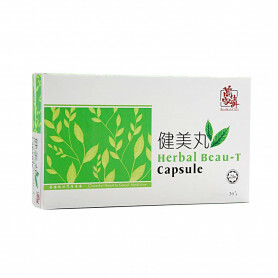 Ban Kah Chai Pearl Pai Fong Pill traditionally used for women’s general health, to regulate menstruation and for women after childbirth.